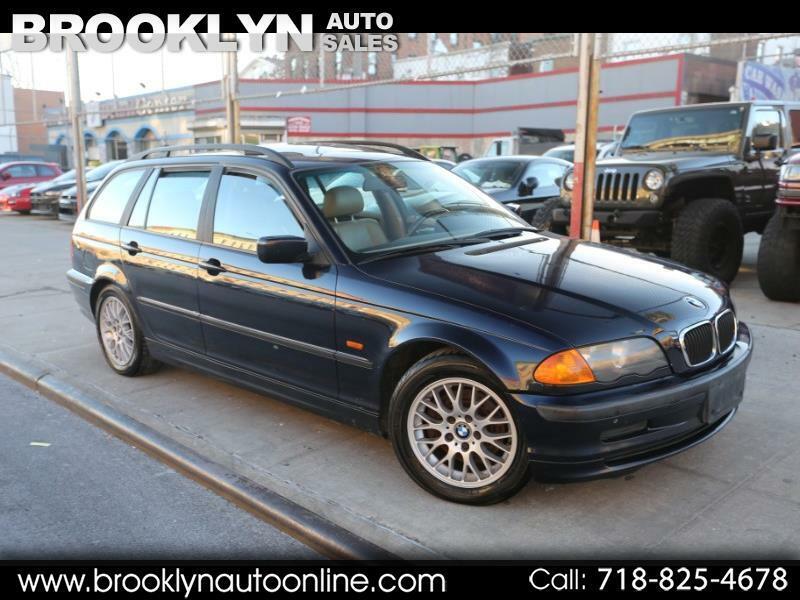 Call : 718-825-4678 / For Sale is this nice Orient Blue 2000 BMW 323it Touring Wagon. 200k Highway and Well Maintained Miles , 5 Speed Manual, Rear Wheel Drive making this an even more desirable combination. Car runs and drives great, and is priced to sell quickly! Message: Thought you might be interested in this 2000 BMW 3-Series Sport Wagon.